A collaboration of indie labels and assorted gurus including but not limited to Milk! 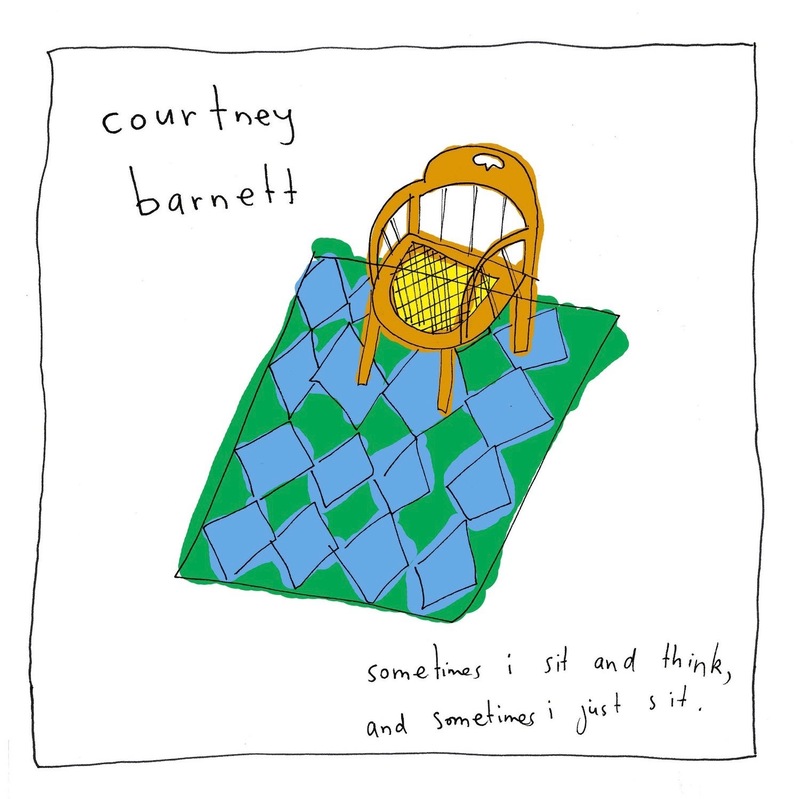 Records, House Anxiety, Marathon Artists and Mom+Pop has worked hard for a real deal Australian indie artist named Courtney Barnett who has great pop songs with some excellent music videos. Her debut album released last year titled “Sometimes I Sit And Think, And Sometimes I Just Sit”, had a strong initial reception in the indie marketplace and still has strong legs. Just below, in reverse order of their release date, are all of the music videos associated with her debut album.